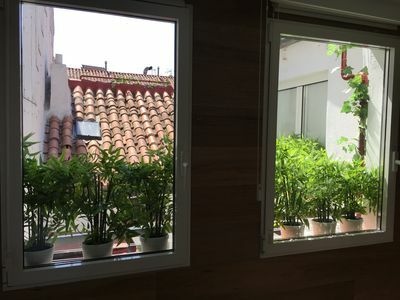 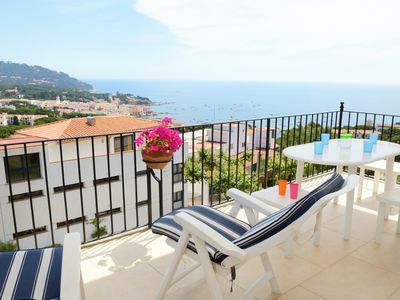 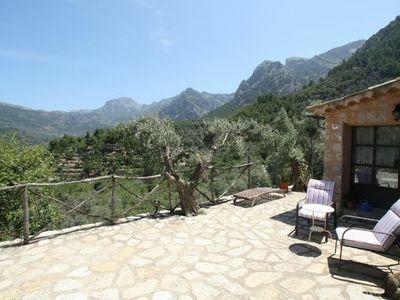 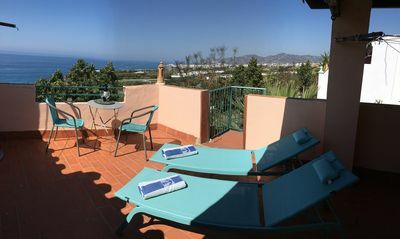 Magnificent apartment in the area of Fane de Dalt with three bedrooms (two double and one with two single beds) nice and large terrace / patio with plants and fruit trees and great seaviews . 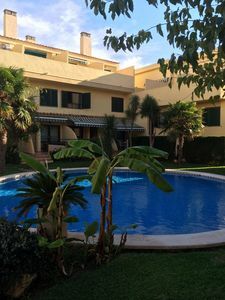 It has three bedrooms (two with double beds and one with two single beds), which overlook the beautiful patio, a toilet with shower and a bathroom with bathtub.It has a closed Kittchen full equiped. 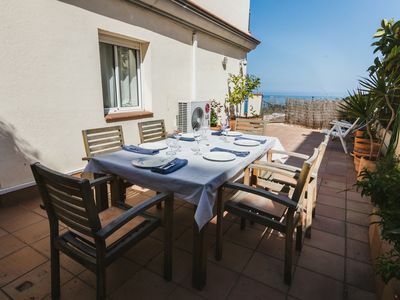 The dining room decorated with taste has television and comfortable sofa that gives to the balcony with barbecue, that at the same time communicates with the wide patio with beautiful views to the sea. 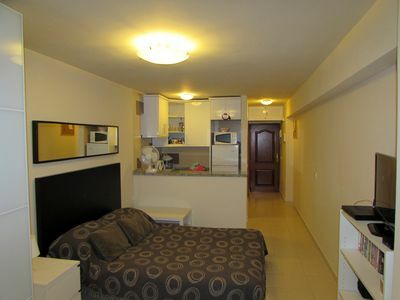 To emphasize, the WIFI service without additional cost, garage in the same building and air conditioning. 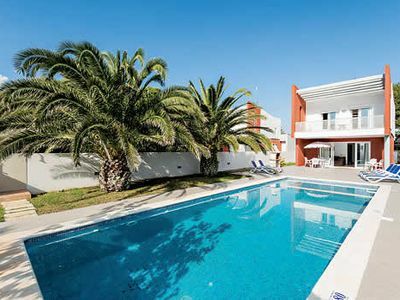 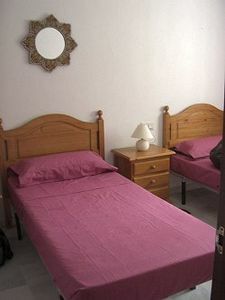 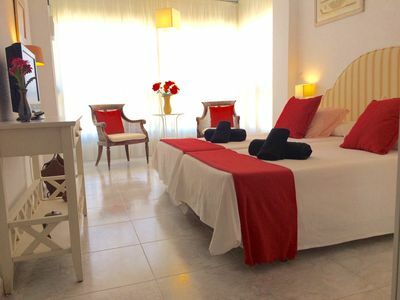 JAVEA Arenal Beach, 5 minutes walk, Pool , NEW Air con, WIFI, Families. 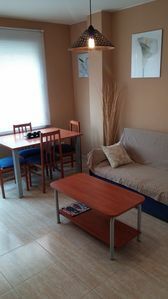 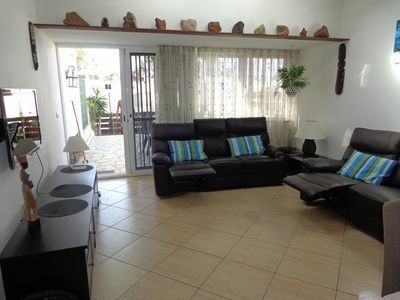 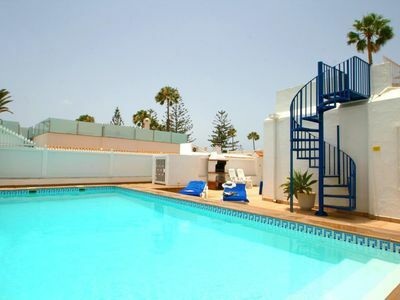 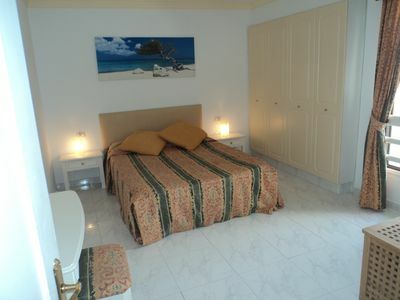 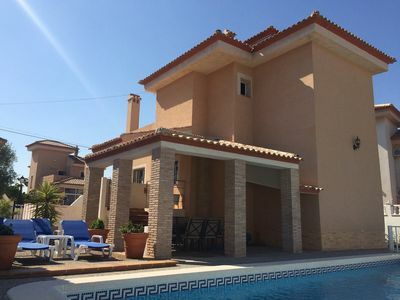 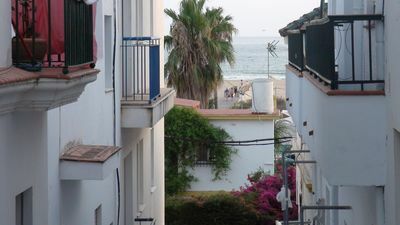 Apartment 4 bedrooms, central, 200 m. the sea, 400 m from the center. 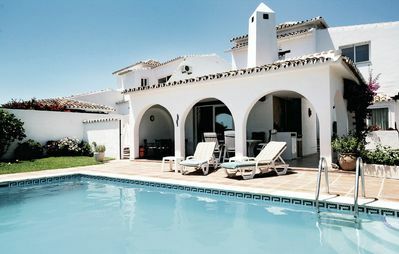 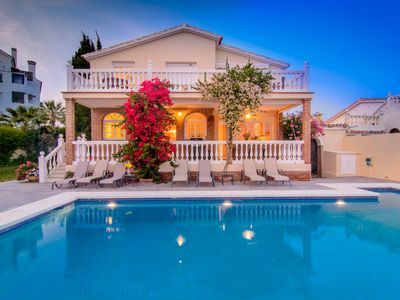 Magnificent villa close to the sea with pool. 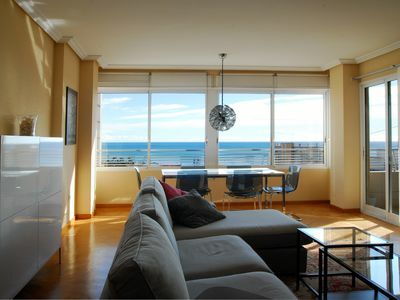 Seaview!